Your Cost of Attendance (COA) is the estimated cost of the direct and indirect expenses you can expect during an academic year. 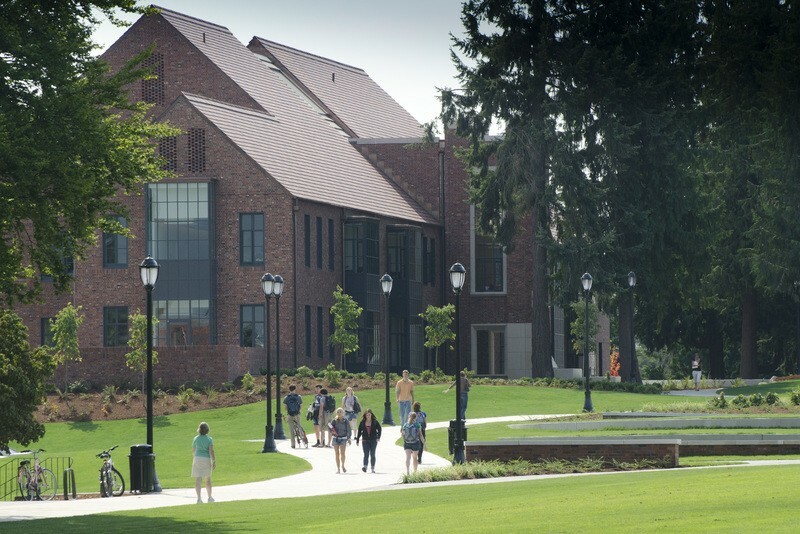 Direct costs are charges billed by Puget Sound that appear on your student account. These charges include tuition, student government fees, meal plans, and on-campus housing. Indirect costs are expenses that you will incur that are not billed by Puget Sound. These charges include books and supplies, transportation, personal expenses, and off-campus housing.